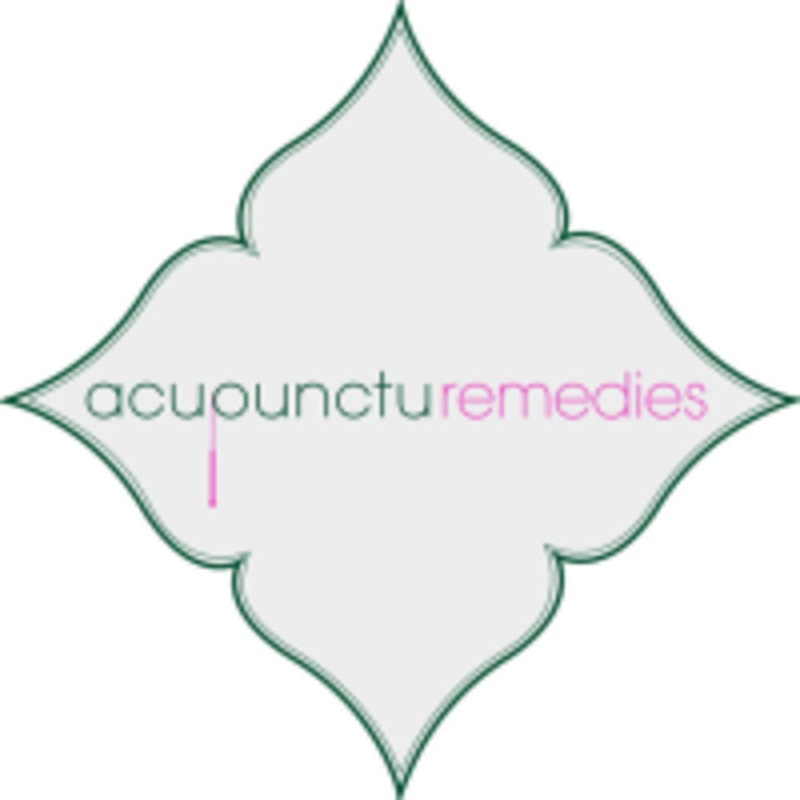 Start taking classes at Acupuncture Remedies and other studios! New York acupuncture clinic specializing in fertility and women's health. After your initial assessment, you will be given an honest professional opinion on the best course of treatment tailored to your needs. You will be offered a friendly and supportive environment where you are welcome to ask any question about your health and well-being. Their priority is to make your sessions relaxing and enjoyable for you. The goal is for you to walk out feeling better than when you came in. For your first appointment please arrive at minimum 5-minutes prior, this will ensure a prompt start. There is no dress code. Come as you are! We ask all new patients to complete this prior to their first appointment: (link below) https://www.waiverking.com/print.php?wid=495 ** PLEASE NOTE- The entrance to Acupuncture Remedies is through INFORM FITNESS. Please take a seat in our common waiting room. One of us will come and get you.